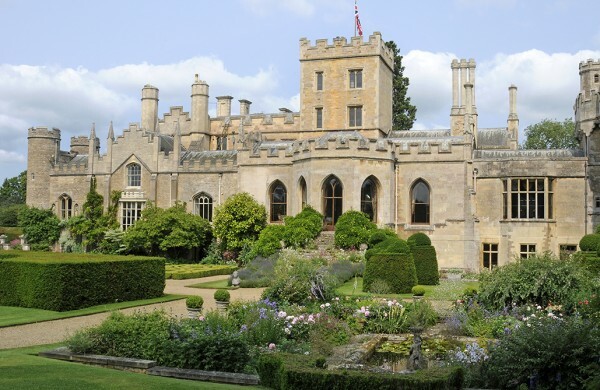 There is plenty to see and do close to The Crown; we have chosen just a few of our favourites to help you plan your stay and indicated approximately how far away they are from us. Please always ensure you check opening times and full details with the organisations themselves, this is simply a guide for your stay. We look forward to welcoming you back to The Crown after a hard days sightseeing! 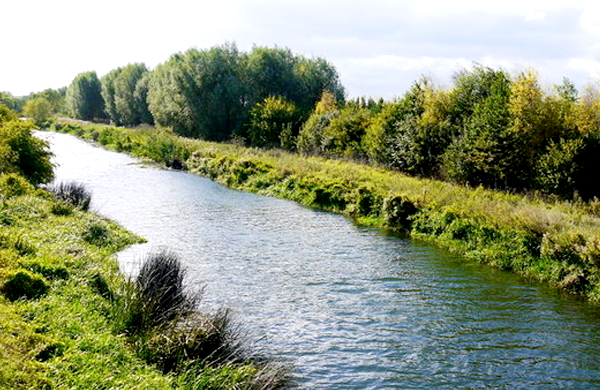 There are many walks from Elton Village, along the Nene Way or using local footpaths, or simply stroll along the picturesque banks of the River Nene. If you arrive in Elton by boat, come and see us; The Crown is just ten minutes walk from Elton Lock. 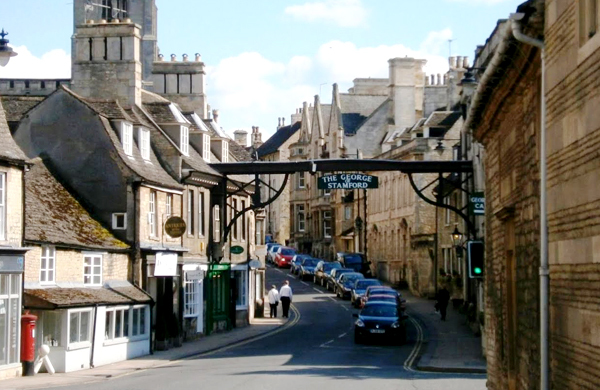 Stamford is a historic market town, just 10 miles from The Crown Inn, is characterised by its stone buildings and was the first conservation area designated in England and Wales. It has over 600 listed buildings and is a beautiful town to visit with lots to see and do, as well as great shopping. 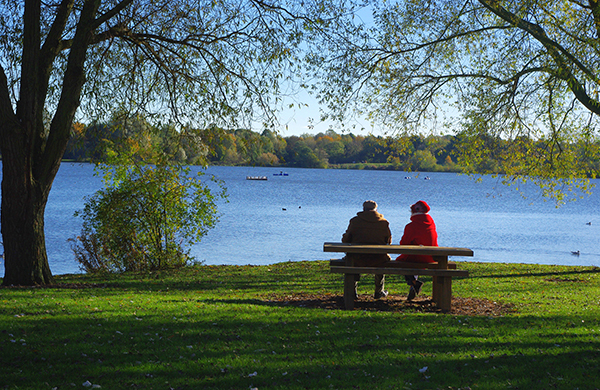 Ferry Meadows Country Park is at the heart of Nene Park. Its lakes, meadows, woodlands and riverside make it a favourite destination throughout the year. You’ll find all this and more – including cafes, hard-surfaced routes for wheelchair users, a busy events and activity programme and endless opportunities for outdoor recreation. Ferry Meadows is the focal point of Nene Park, and is easy to get to with excellent links to the city and surrounding countryside. Please visit the website above for more information. A baronial hall set that has belonged to the same family since 1660, set in beautifully landscaped gardens and surrounded by parkland. Visitors can walk around Elton Hall and discover a mix of styles from different periods and even visit its chapel, which has 15th century vaulting. The gardens include a gothic orangery, a sunken garden and an arboretum. Please check opening times, as they are limited, particularly during the winter months. Only the earthworks and the conical motte remain of Fotheringhay Castle, which sits alongside the River Nene. It has a dramatic history, dating back to 1100AD, as the place where Mary Queen of Scots was imprisoned and executed in 1587. 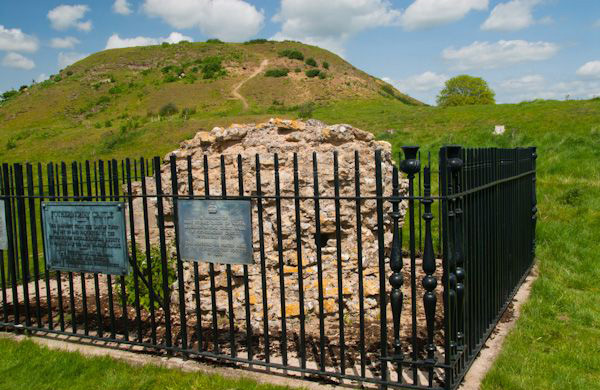 The castle site is a scheduled monument and there is open access to the public. The Nene Valley Railway is a heritage railway based at Wansford Station, running trains between Ferry Meadows, Orton Mere, Yarwell Junction, and Peterborough stations. 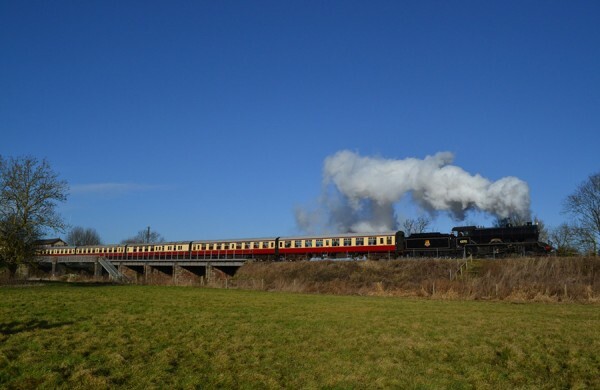 With timetables and events throughout the year, visitors can enjoy riding a steam engine, learn about the railway’s history and explore the nene valley countruside. Please check timetables, as the railway does not run every day. 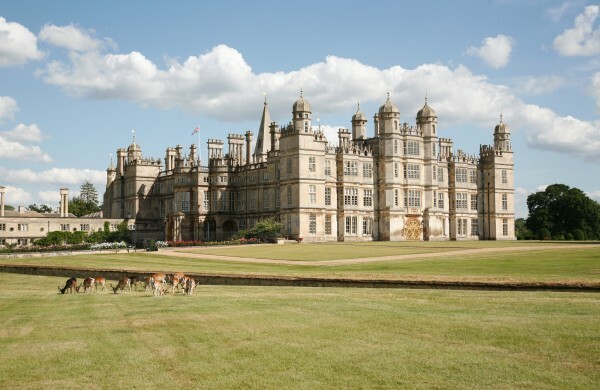 Burghley is a spectacular Elizabethan house built by William Cecil, Lord High Treasurer to Queen Elizabeth I, between 1555 and 1587. Here visitors can travel back in time to see how grand houses would have been furnished, walk around the deer park and the gardens, and have a bite to eat in the restaurant. 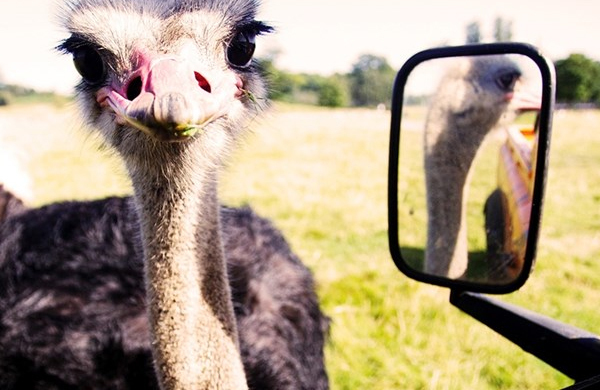 Hammerton Zoo Park has 20 acres of rolling parkland and animals ranging from tigers and zebras to flamingos and gibbons, as well as a play area, coffee shop and a miniature railway, this is a great day out for the family. 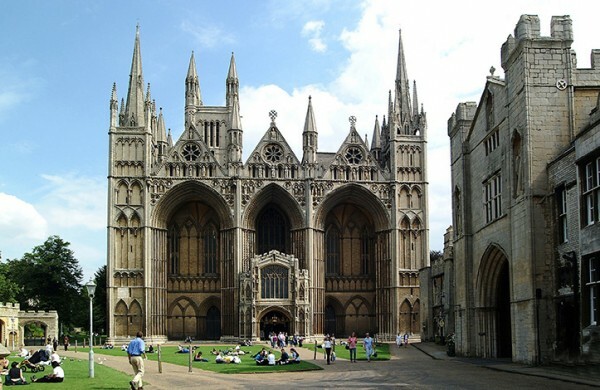 Peterborough has a wealth of things to do not least a visit to its Norman cathedral and its museum and art gallery right in the heart of the city centre. With good shopping, cultural establishments and events it is well worth a visit. 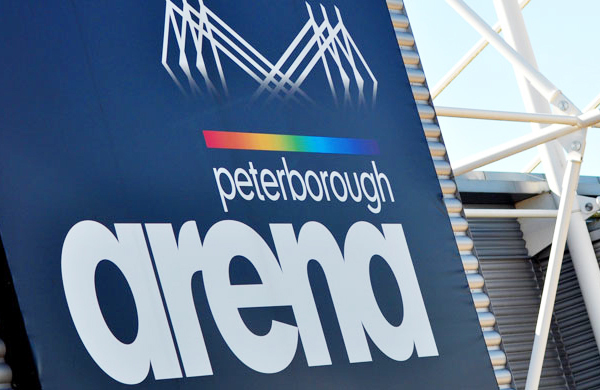 Peterborough Arena hosts live music concerts, exhilarating ice shows, nationally acclaimed antique festivals, faith and family events. It is situated at the East of England Showground, a site that has a rich history of staging agricultural and county shows, a tradition that the arena maintains to this day, with specialist agricultural events part of its calendar. A great day out for all the family and well worth the hour or so journey from The Crown. 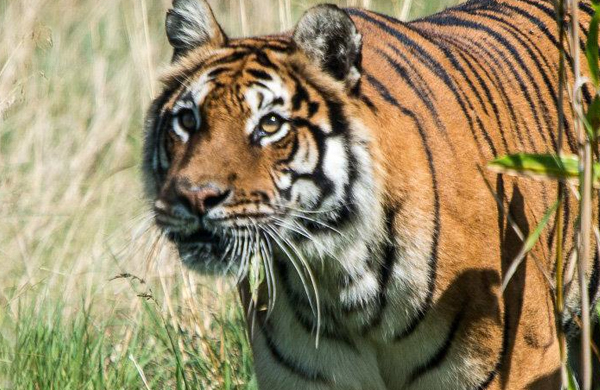 Woburn Safari Park has 80 species of animals including lions, tigers and bears. It has a drive safari and a foot safari, as well as many other attractions and places to eat and drink.